One of the most influential American artists of the post-war period, Donald Judd changed the course of modern sculpture. 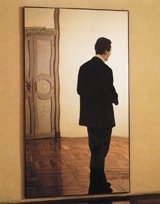 Beginning as an art critic and then a painter, Judd moved into three dimensions with the box-like structures he produced in the early 1960s, either arranged on the gallery floor or mounted on the wall. Initially constructed by hand, the sculptures were later industrially manufactured in galvanized iron, steel, Plexiglas and plywood. His use of vibrant color, polished and reflective metals, and brightly hued lacquer confounded and continues to confound expectations of what Minimalist sculpture should look like. This lavishly illustrated survey features 41 works from collections around the world, many of them large scale, each illustrated with full catalogue entries alongside many other major works by Judd. 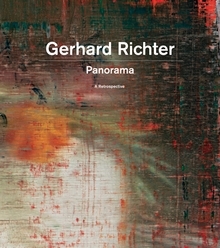 Contributors Nicholas Serota (Director of the Tate), Rudi Fuchs (former Director of The Stedelijk Museum, Amsterdam), American critics Richard Schiff and David Raskin, and British artist and critic David Batchelor explore the conflicts between previous critical interpretations of Judd and his own philosophical, political, and moral understanding of his work. Judd's critical response to the work of other artists is examined, as is the importance of color to his work, and his reaction to new man-made materials and artificially generated color in the late twentieth-century environment. A section on Judd's installations at Marfa in Texas, and an extensive new chronology, compiled by Judd's assistant, Jeff Kopie, are also included. 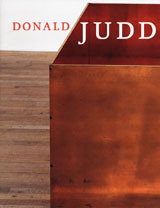 Donald Judd compromises the most thorough and up-to-date publication on Judd in print today. Hardcover, 9.5 x 12.25 in. / 288 pgs / 100 color / 30 bw. 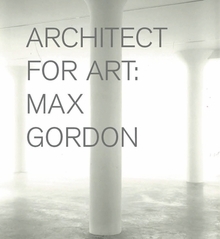 Contributions by Ida Gianelli, Thelma Gulden, David Ross, Nicholas Serota, Jonathan Watkins. 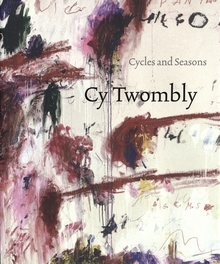 Paperback, 9.5 x 11 in. / 350 pgs / 200 color.